Majorette are doing a new premium 1/64 range. 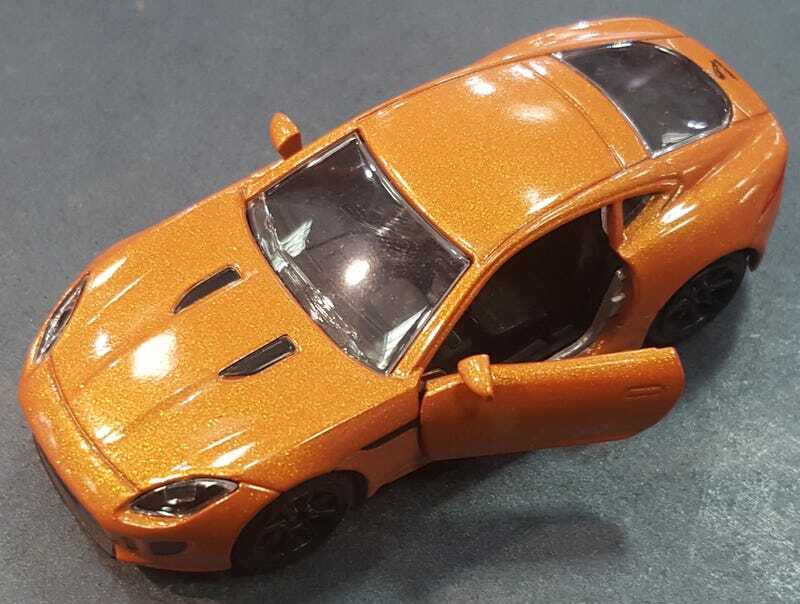 Here’s the first, a Jaguar F-Type. That plus Schuco awesomeness here.